With how EA tried to integrate microtransactions in Star Wars Battlefront II, it’s understandable that a lot of gamers are skeptical when it comes to games published by EA that has any sort of microtransaction system in it. And BioWare’s upcoming Anthem isn’t any different. 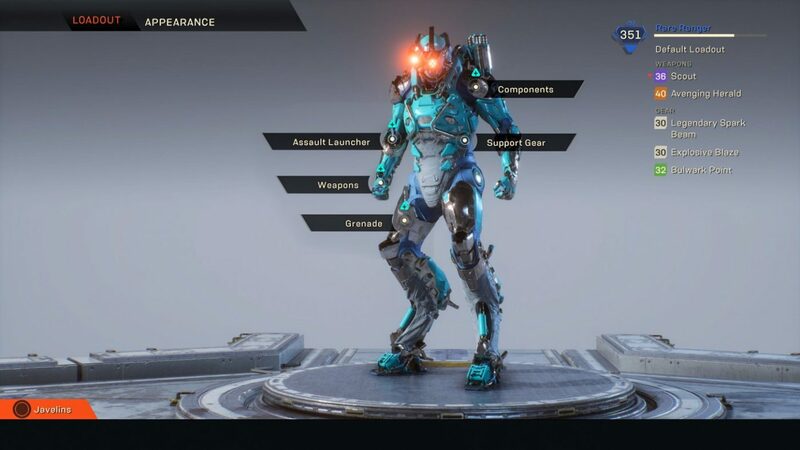 We already know that Anthem will have microtransactions, and that these will only be cosmetics, and won’t feature weapons, or even crafting materials to be bought with real world money. Over on Twitter, Lead Producer Mike Gamble emphasized that NOTHING (yes, all caps!) will be gated behind microtransactions (MTX)! Gamble adds that there are non-microtransaction exceptions like the Legion of Dawn pre-order bonus, or other promotional items, but that’s it, as the studio wants to be transparent about Anthem microtransactions. There are some non-mtx exceptions. These are related to pre order or promotional bonuses. Transparency, and all. Continuing with the Anthem microtransactions discussion, Lead Producer Ben Irving confirmed that the in-game store will have items rotate regularly. Finally, Executive Producer Mark Darrah mentioned that BioWare will constantly be adjusting the in-game economy balance, as the studio wants to make sure that players will be able to earn things in the game with a reasonable amount of time playing. Definitely good news, right? Let’s hope that they can actually stick to this plan. In other Anthem news, go check out this massive Q&A that BioWare did last week that revealed a ton of info. You can watch the launch trailer here to get your blood pumping before the game’s out this February 22 on PS4, Xbox One, and PC.